Bryce T. Bauer is a Hearst Award–winning journalist who has written for Saveur, the Daily Iowan, the Cedar Rapids Gazette, and other publications. 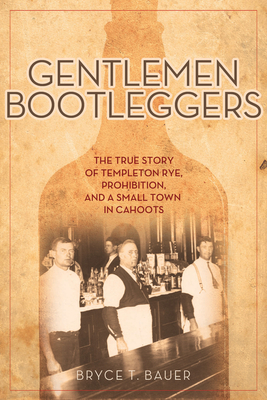 He is coproducing and cowriting the documentary Whiskey Cookers: The Amazing Story of the Bootleggers of Templeton, Iowa. He lives in New York City.